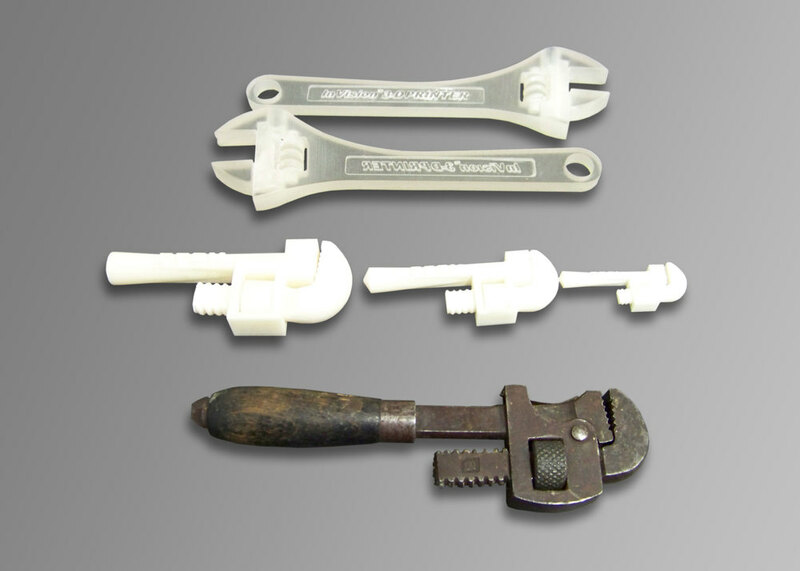 Parts (Tooling & Production) — Printing 3D Parts, Inc. Unable to justify building a tool? Need parts while the tool is being built? Need parts while the tool is being repaired/revised? Need assembly fixtures or aids? 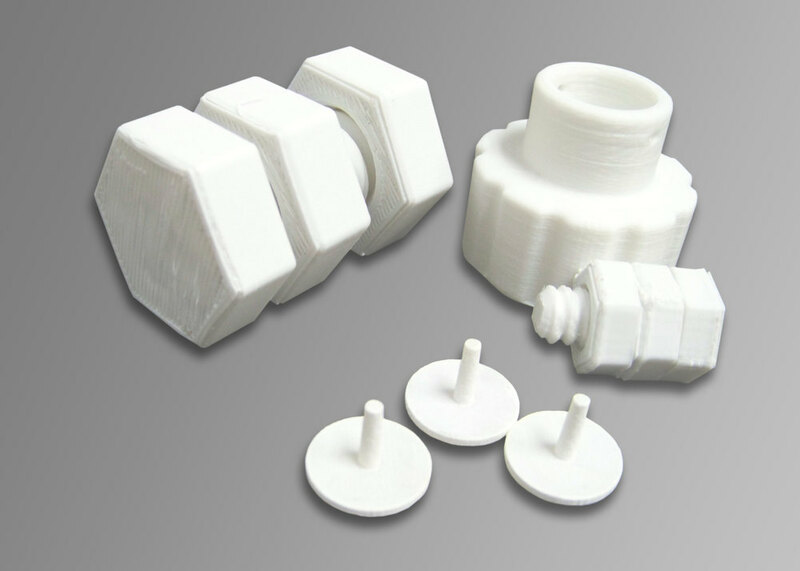 Need prototypes to test form, fit or function? Need parts reduced, enlarged or mirror imaged?